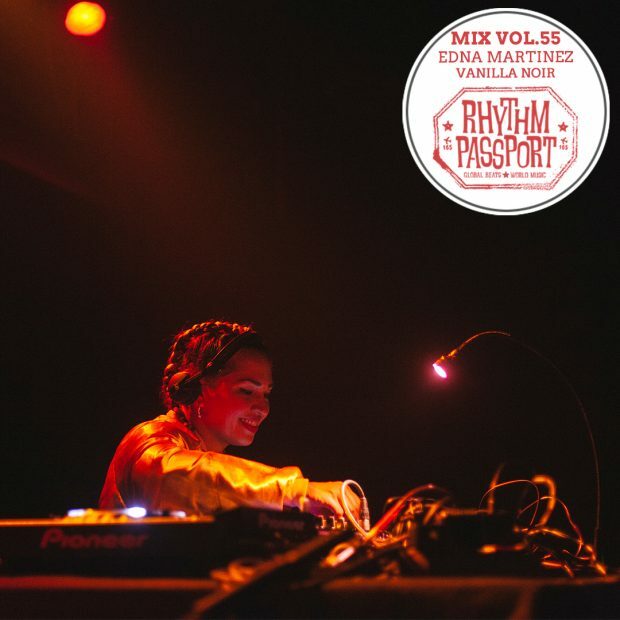 Edna Martinez grew up in Cartagena de Indias, in the Colombian Caribbean which influence her musical selection: African organic rhythms, Tropical sounds, Champeta, Latin and even Arabic folklore. 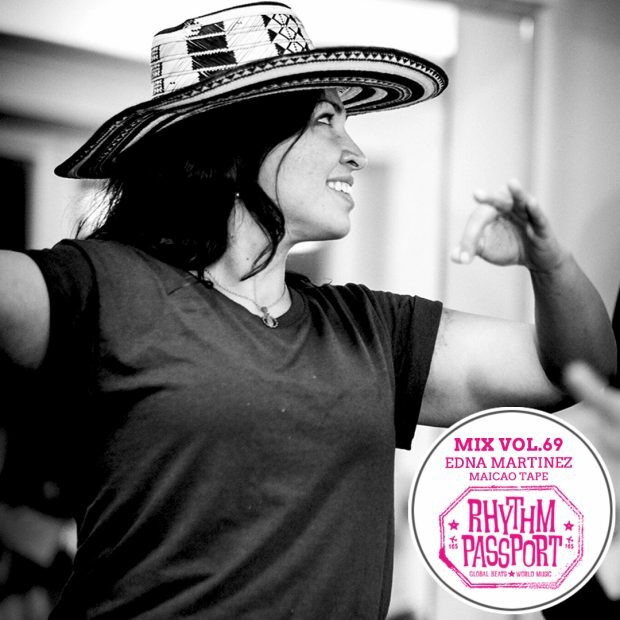 She is an artist, creator and organizer of Prende la Vela, a celebration of Afro-Latin culture, El Volcan – El Orgullo De Berlin a night dedicated to the Colombian Soundsystem Culture, LatinArab a musical journey from Alexandria to Cartagena de Indias. Co-founder of Kréyol a Dj Collective that reﬂects all the variety of Tropical dance music in Berlin and recently radio host at Troptopia on Cashmere Radio. She is also a lover of records and dancing.